Condiment giant, Tabasco, was looking to launch a campaign designed to widen the sauce’s appeal beyond fans of spicy food. A campaign designed to incorporate Tabasco as part of the classic British egg breakfast. It made a hero of the classic bottle red and green bottle, cementing a clear association with popular egg dishes. 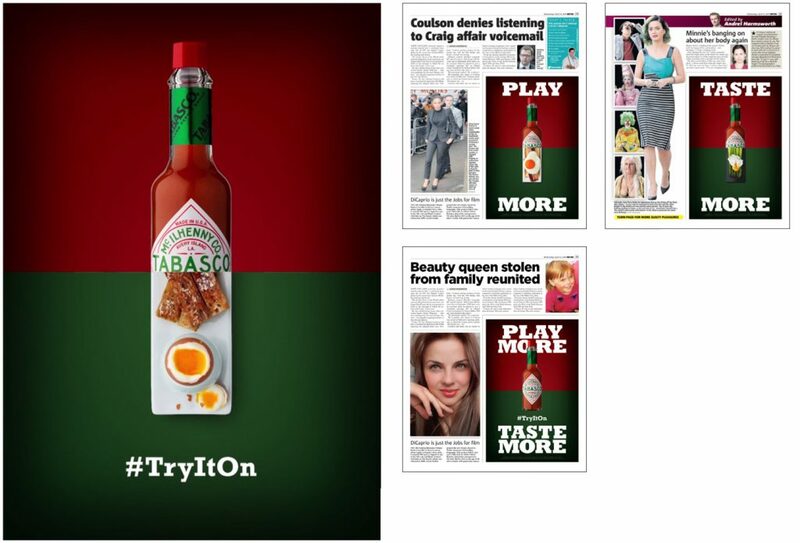 A campaign designed to educate the British consumer about the variety of egg dishes that Tabasco enhances. A specific hashtag that took the campaign online where a wealth of recipe suggestions from existing fans were available to new users of the staple hot pepper sauce.